How does a non-subscriber employer injury claim differ from a workers’ compensation claim? Texas was the first state to allow employers to opt out of providing workers’ compensation insurance to become non-subscriber employers. If you are injured on the job, whether your employer provides workers’ compensation benefits or is a non-subscriber employer, you could be entitled to compensation for your injuries. However, your claim will be governed by different laws, which will affect your claim for compensation in many ways. Here, we discuss some of the key differences between these types of claims. What Are Important Differences Between Workers’ Compensation and Non-Subscriber Injury Claims? Workers’ compensation insurance is a type of insurance that employers purchase to pay workers’ claims when they are hurt on the job. If your employer provides workers’ compensation benefits, you would file a claim for benefits with the insurance company for workplace injuries. When your employer has opted out of providing workers’ compensation benefits, you could still be entitled to compensation for your injuries, but you may have to take your employer to court in order to obtain what you deserve. Here are some key differences between the two systems. Workers’ compensation is a no-fault benefit, and you do not have to prove your employer’s fault to receive benefits. In addition, you still receive benefits if you caused your injuries. In a non-subscriber case, you must prove your employer’s fault in causing you to be injured to be entitled to compensation. However, if you can show that your employer was at least one percent at fault in causing your injuries—even if you were 99 percent to blame—you could obtain the full amount that you are owed. The compensation you receive in each type of claim is very different. In a workers’ compensation case, you can be reimbursed for your medical bills and approximately 70 percent of your lost wages. If you become permanently disabled or must switch professions, you would not be entitled to any lost earning capacity for the wages and benefits you could lose and would only be able to receive partial long-term wage benefits if you suffered a catastrophic injury. If your employer opted out of workers’ compensation, you would be entitled to full compensation for your medical bills and your lost wages. In addition, you may be entitled to lost earning capacity damages and future wage losses if your injuries result in your partial or complete disability. You are not entitled to any pain and suffering compensation in a workers’ compensation claim. You could only receive punitive damages, which are awarded to punish your employer, if a loved one died from his injuries. In a non-subscriber case, you would be entitled to compensation for the emotional trauma you suffered. To receive punitive damages, you would need to show gross negligence in causing an injury as well as a fatality. If your claim for workers’ compensation benefits was denied, you would file an administrative appeal, which is a somewhat streamlined legal proceeding. When your employer refuses to pay you the compensation you are owed in a non-subscriber injury case, you would need to file a lawsuit and possibly go to jury trial to hold your employer accountable. 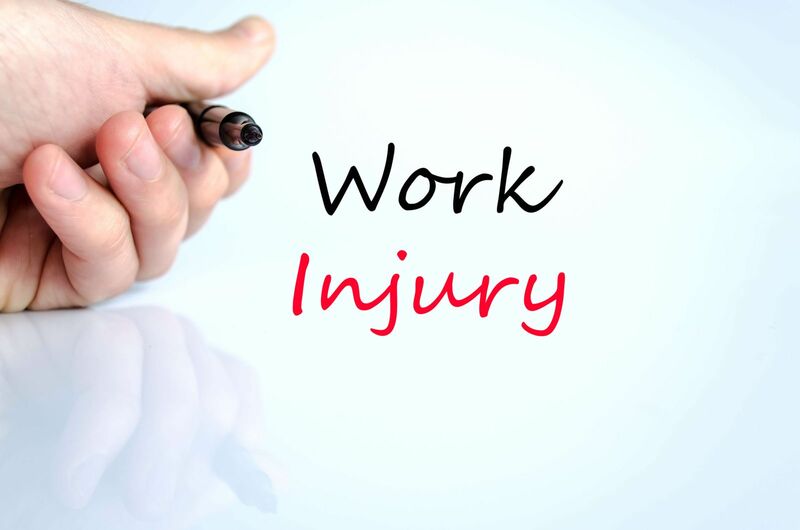 Did you suffer a workplace injury? The experienced attorneys at the Hart Law Firm are here to explain your rights and negotiate your settlement for you. Contact us online or call us directly at 817.380.4888 to schedule a free, no-obligation consultation.